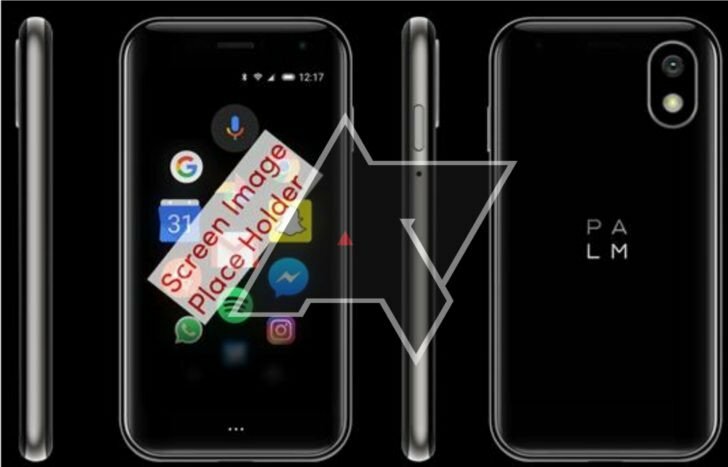 As per a new report by Android Police, a new Palm phone codenamed Pepito is in the works that will naturally be positioned in the budget segment. This is an interesting development, and TCL has made some great devices while owning the Blackberry brand, so I can't wait to see what comes of the re-birth of Palm. On the other hand, it may be just enough for that 3.3-inch display to make it through the day without charging. According to Android Police, the device is likely to sport a 3.3-inch HD LCD display while running Qualcomm Snapdragon 435 SoC. Now the rest of the interior picks up quite a bit with 3GB RAM and 32GB of internal storage, which is quite the punch for such a tiny package. Word around the water cooler earlier this year suggested Palm was prepping a new smartphone for launch in the second half of 2018. What the source doesn't say is how much the Pepito will cost or when it will launch, but it sounds like it might not be widely available, as all they know on that front is that it's coming to Verizon in the US. It apparently has a 720p resolution, which at that size could actually be pretty sharp, and it also supposedly has an appropriately-tiny 800mAh battery. The phone won't have a headphone jack, and will come in a Gold colour option as well as the black we see here. For the operating system, the device will run on Android 8.1.